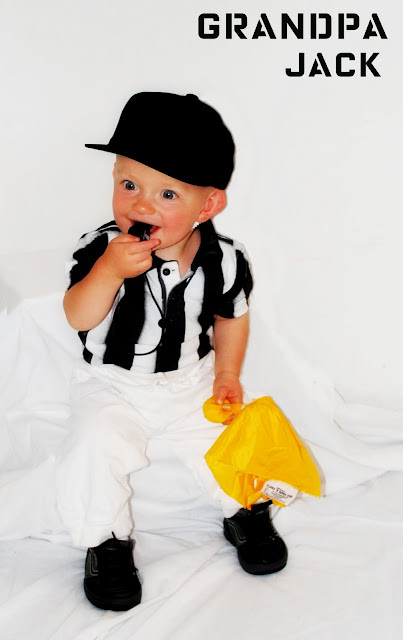 For his first Halloween, Cal wanted to dress as his Grandpa Jack, a college football official (yes, Grandpa Jack is the handsome Head Linesman you’ve seen on ESPN). 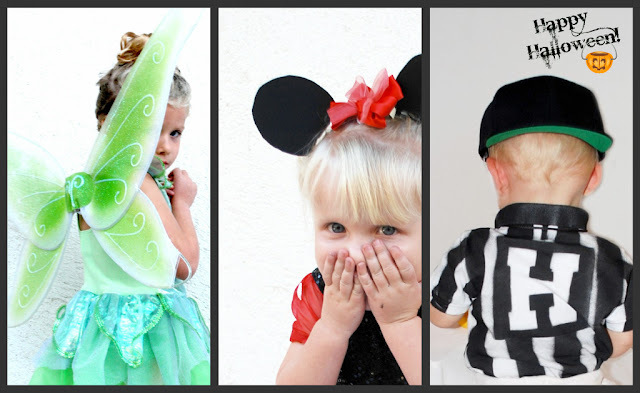 Unfortunately, infant head linesman costumes are hard to come by (skeletons and sweet peas as far as the eye can see. Not a thing for aspiring referees). So, our Jack customized one himself. Ladies, that shirt is hand painted! (That Jack! Don’t let the backward baseball hats or affection for Sunday football fool you. He is a crafty, crafty man.) He’s also responsible for Minnie’s custom headpiece. 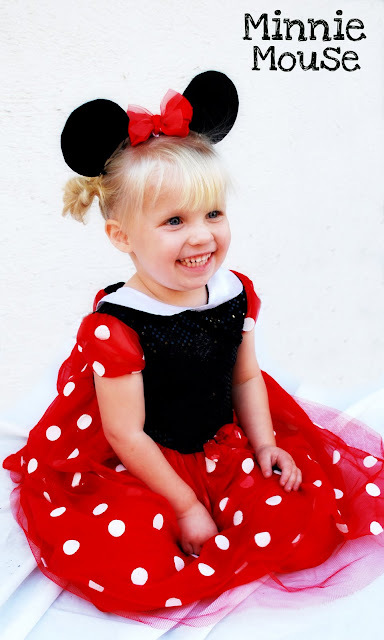 And while we’re rolling the Halloween credits…I’d like to also thank Aunt Aileen for the Minnie Mouse dress, and tazcat1032. 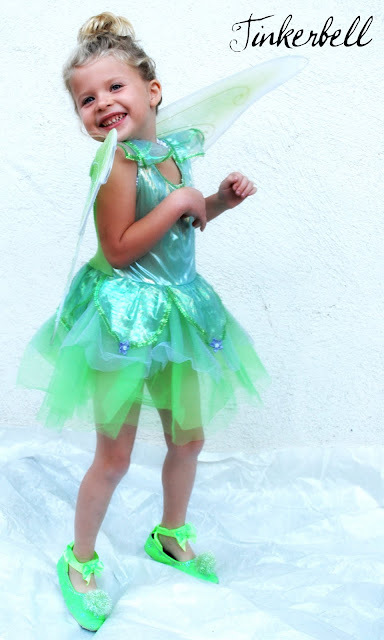 Tazcat1032 is the heavy smoker who sold us Jolie’s entire Tinkerbell getup on Ebay for only 15 bucks. It’s a good thing she looks so cute in it, Tazcat. Because, my gosh, she smells like tobacco. Last year, I casually mentioned on my blog that I tried to read Twilight but never finished because I did not enjoy it. This prompted a whole slew of positive, constructive comments, such as, "What is WRONG with you??" "Vampire hater" and "You are no longer invited to my children's weddings." Well ladies, you will be pleased to know that I am now a little older, a little wiser, and madly in love with a vampire. No, not because of the book (I never did finish it), but because it appears as though I have given birth to one. 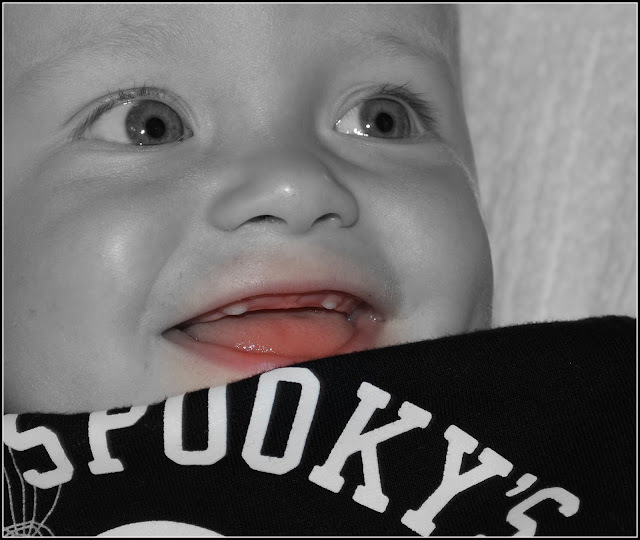 This week, Cal strategically grew two new teeth. 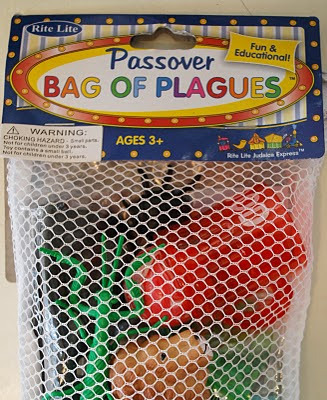 Just in time for Halloween. Step aside, Edward. There's a new heartthrob in town.